Your home will thank ya! 1. A set of hypoallergenic sheets that are wrinkle-, stain-, and dust mite–resistant so you can wake up every morning feeling totally refreshed. 2. A memory foam and inner spring hybrid mattress! Double the technology for double the comfort. 3. A shelving unit to add extra storage in tight spaces. 4. An odor-eliminating candle because even the craziest of cat ladies could use this to make her home smell like a lovely candle rather than a litter box. 5. 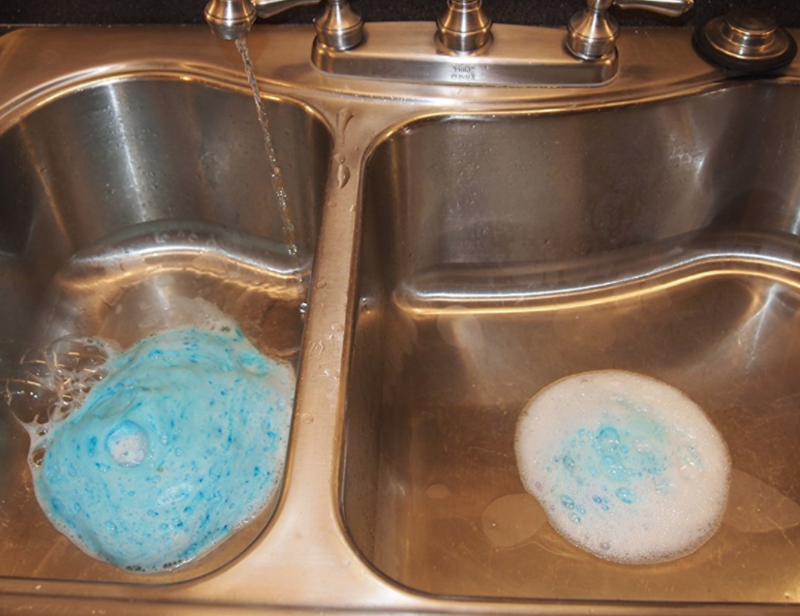 A scratch-free and odor-resistant Scrub Daddy sponge with a unique shape making it possible for you to get every crevice of your dishes clean. 6. 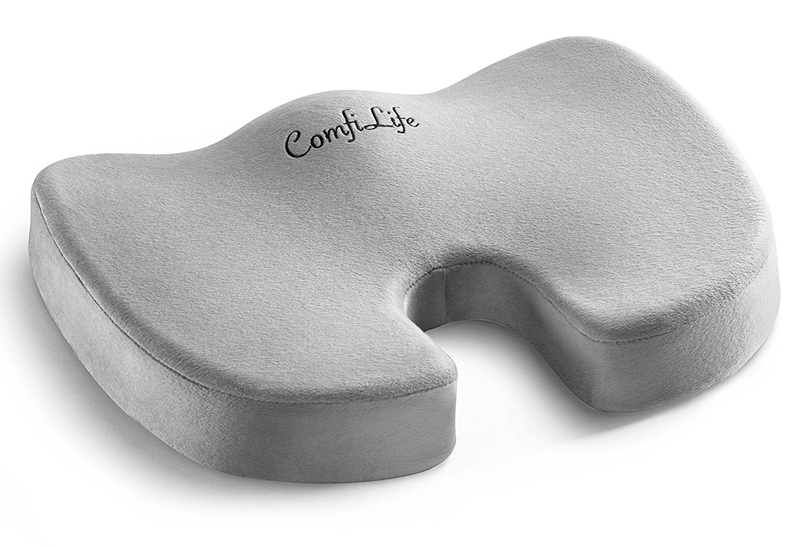 A hypoallergenic mattress topper that'll give you extra warmth and coziness throughout the winter. 7. 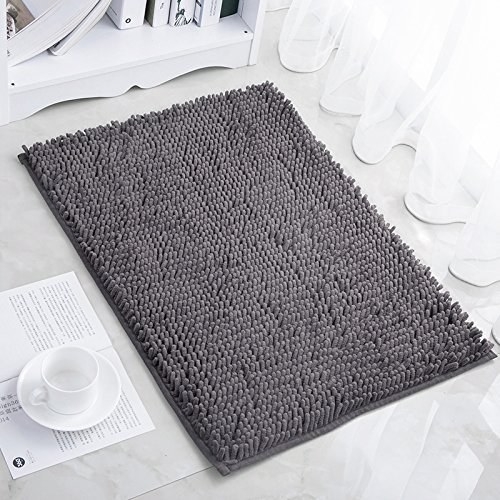 A rug as a reason to totally redecorate your living room! 8. 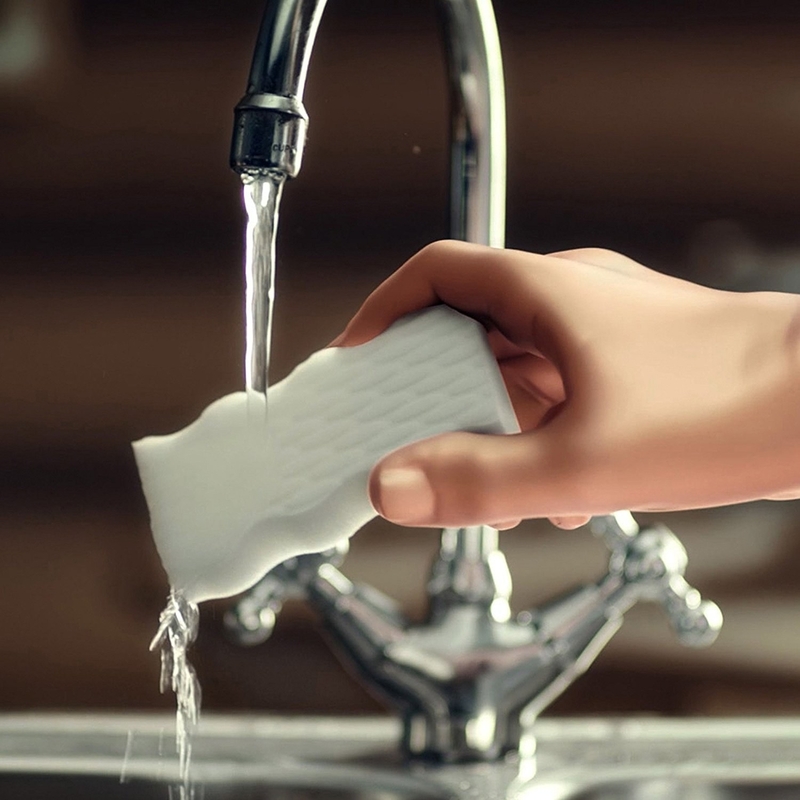 An eight-pack of Mr. Clean Magic Eraser sponge for battling stains and soap scum in your bathroom and other dingy areas of your home. 9. A suction 7x magnified LED makeup mirror so you always have the best lighting possible while you're getting all dolled up! 10. A laptop stand that'll raise your computer by six inches, giving you better ergonomics and a more comfortable work setup. 11. A set of four drawer dividers to add some much needed organization to your dresser. No more tangled-up skivvies! 12. An LED bonsai cherry blossom light that would make an adorable night light. 13. Or an actual bonsai garden starter kit that may make you want to shrink yourself like Matt Damon in Downsizing and live under a forest of tiny trees. Kit includes four organic seed packets (jacaranda mimosifolia, pinus aristata, delonix regia, and picea mariana), four peat soil discs, biodegradable growing pots, plant markers, and an instruction manual. 14. A sheer floral curtain panel for adding a whimsical touch to your decor. 15. An elevated queen air mattress with a built-in electric pump so your guests don't feel like they're sleeping on the ground at a campsite. 16. 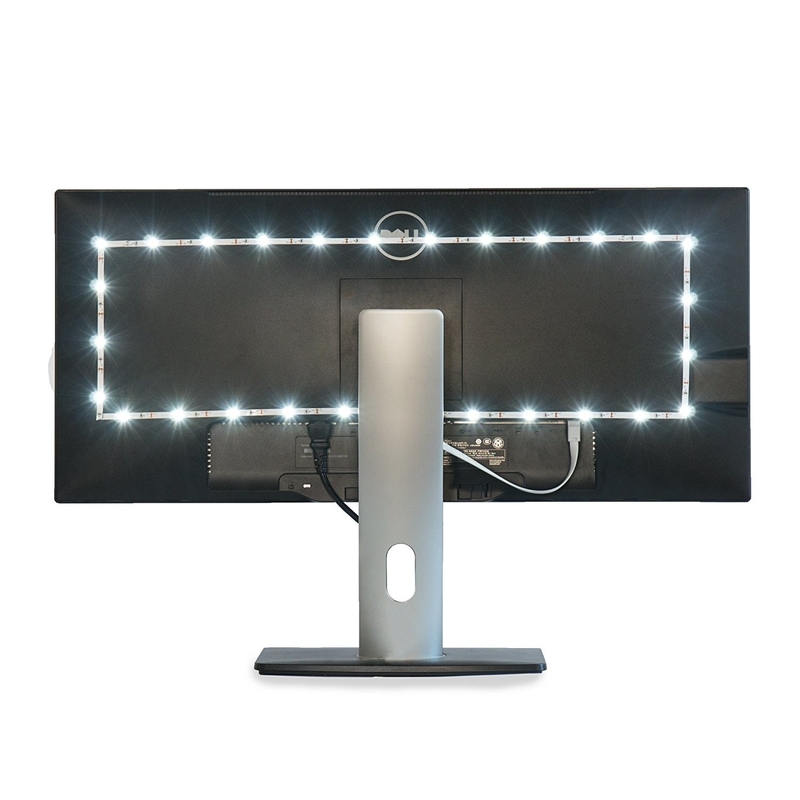 An LED backlight because having a backlit TV reduces eye strain and enhances the colors of the picture to make your binge-watching experience even more lit! 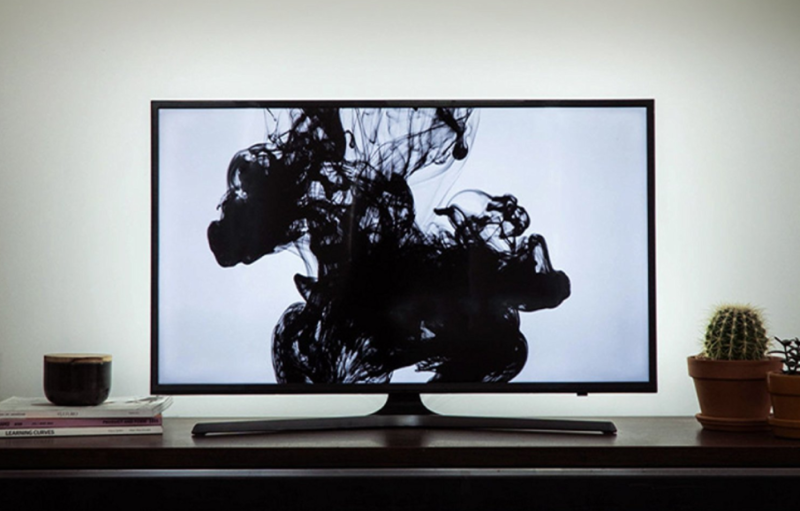 It plugs into the USB port on your TV so it's only lit when your TV is on. 17. A tank top hanger to help you make the most of your closet space. 18. 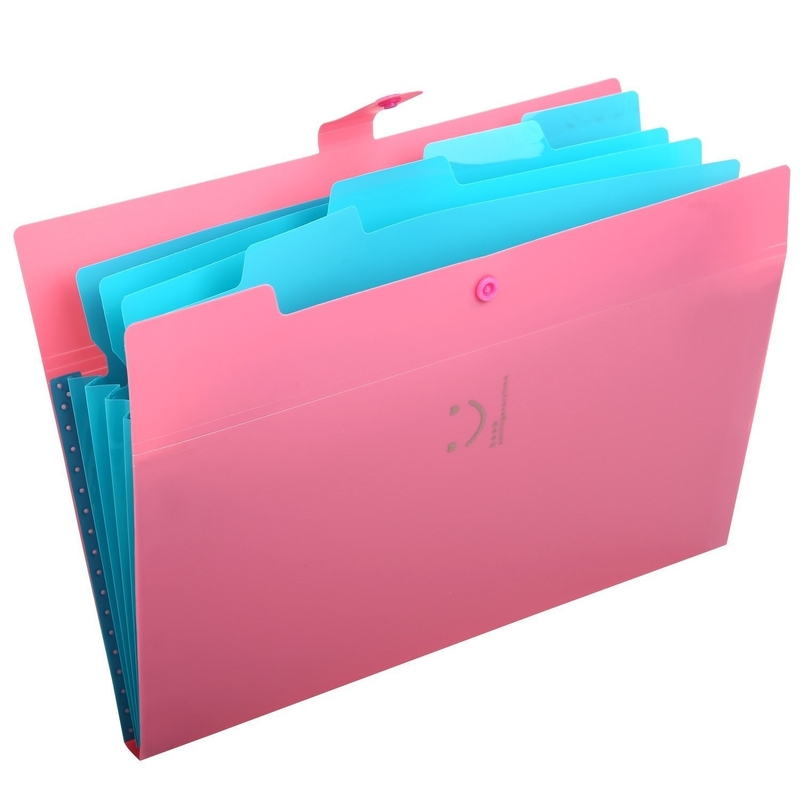 An accordion folder that can organize all the papers you have piled up around the house. 19. A tub and tile scrubber for scrubadubbing the tub. 20. 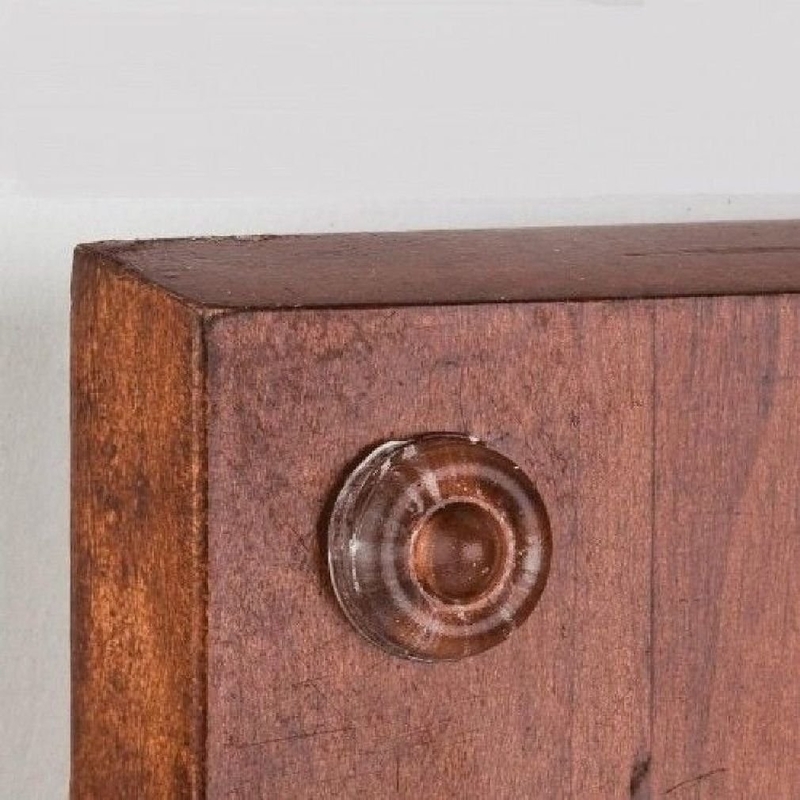 A genius outlet shelf that may make you sadly wonder, "How do I not own this already and why didn't I invent it, dammit!" 21. A sheet of 100 sound-dampening door bumpers to stop you from slamming cabinets when you're mad. I mean, you can still slam them but it won't be so loud. 22. A blackout curtain panel so the damn sun doesn't interrupt your slumber when you do have the luxury of sleeping in. 23. A 30-pack of wooden hangers can make your closet look cleaner and more organized. No more mismatched hangers! 24. 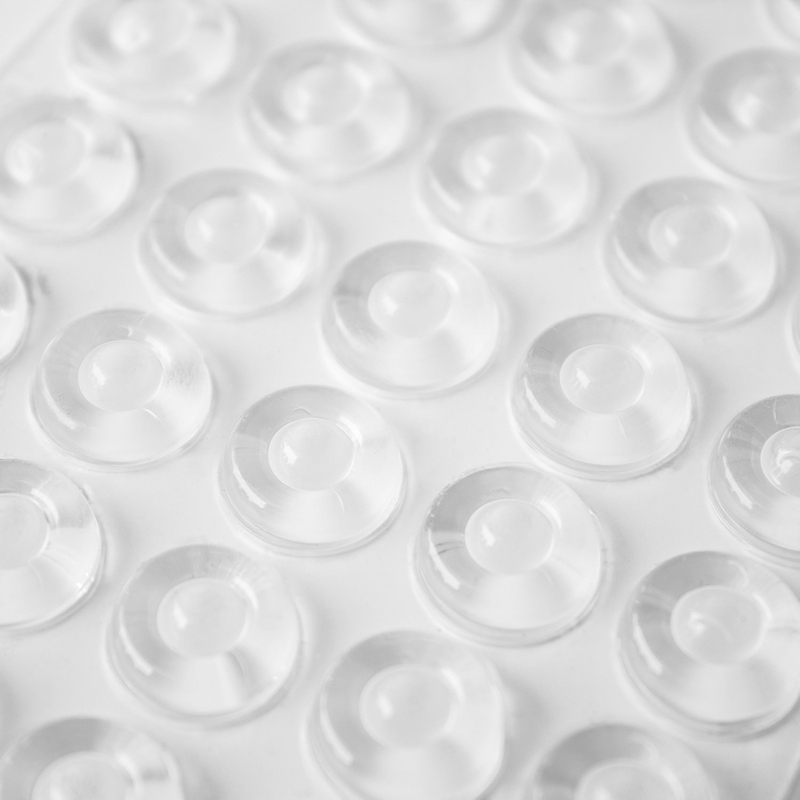 A clear makeup organizer that'll make your vanity look like that of a top beauty blogger. 25. 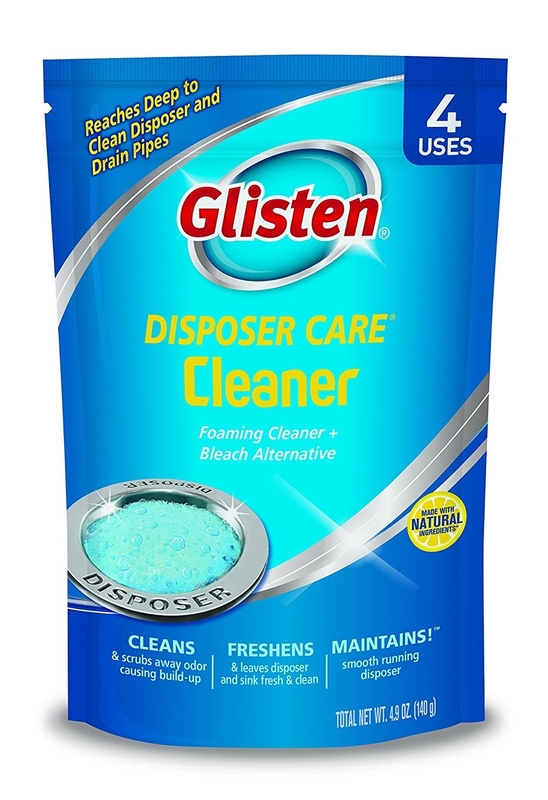 A pack of disposer and drain cleaners for freshening up one of the most forgotten places in your kitchen that is often the cause of bad kitchen odors. 26. A super-soft fleece blanket that just may make you want to start taking regular midday naps again. Seriously, check out how cozy this girl looks! 27. 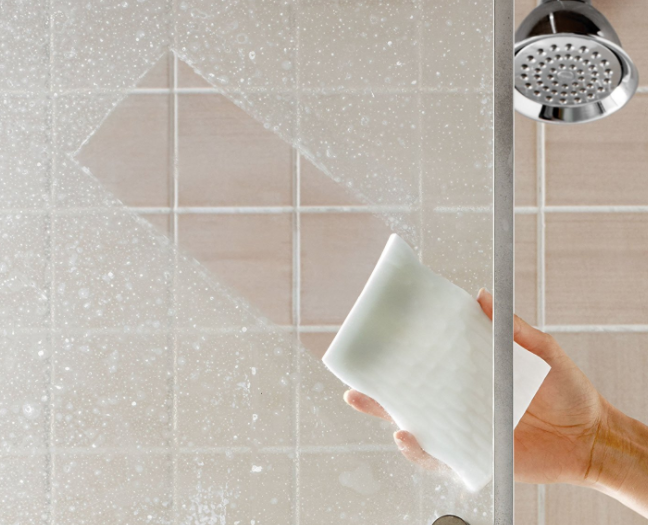 A microfiber hand duster to clean off the years of dust you let pile up in hard-to-reach places. You no longer have the excuse that you can't reach them. 28. 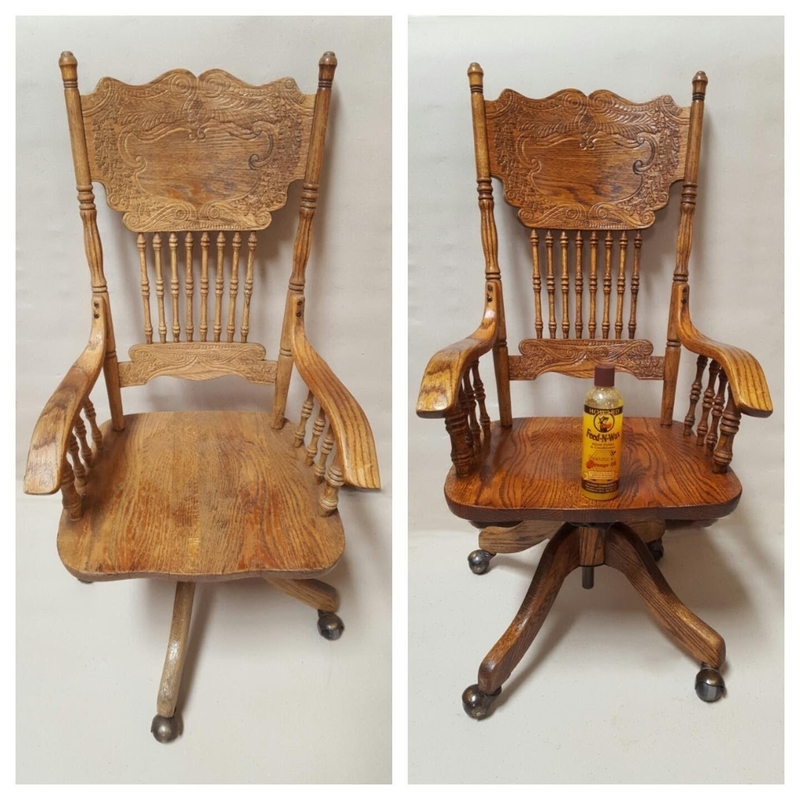 A bottle of wood polish so you can revive your worn-down furniture and make it look good as new. 29. 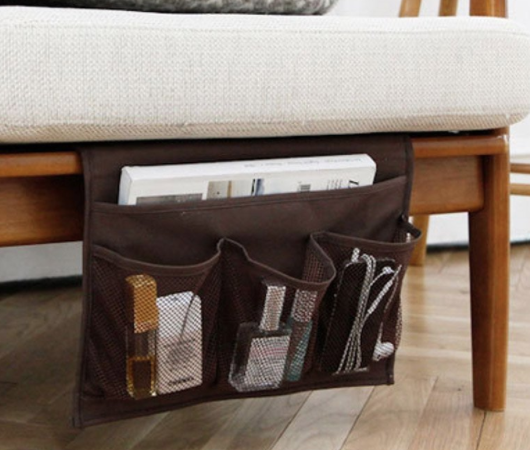 A hanging shower caddy for keeping all your toiletries organized. 30. A gel-infused green tea memory foam mattress that naturally fights odors and bacteria, because sleeping on green tea may be as awesome as drinking it. 31. A stainless-steel cleaner and microfiber cloth that'll make your appliances look brand-new! 32. A bamboo monitor stand with built-in phone and mug holders to elevate your computer and organize your workspace. 33. A sound machine with six soothing options that'll lull you to sleep. It's perfect for city dwellers who get woken up by horns and sirens all night or just for anyone who finds thunder or raindrops calming. 34. 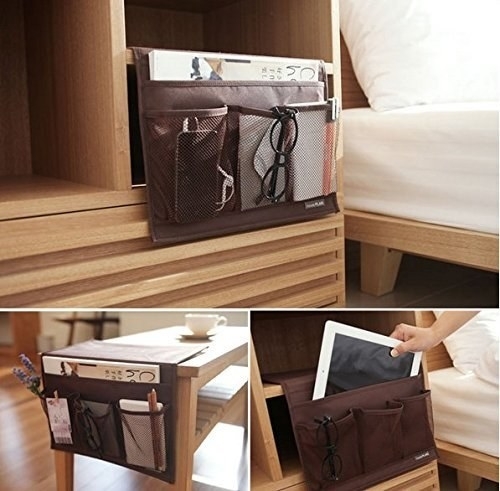 A bedside storage caddy so all your essentials can be organized and within arm's reach, getting you one step closer to your goal of never leaving bed. 35. 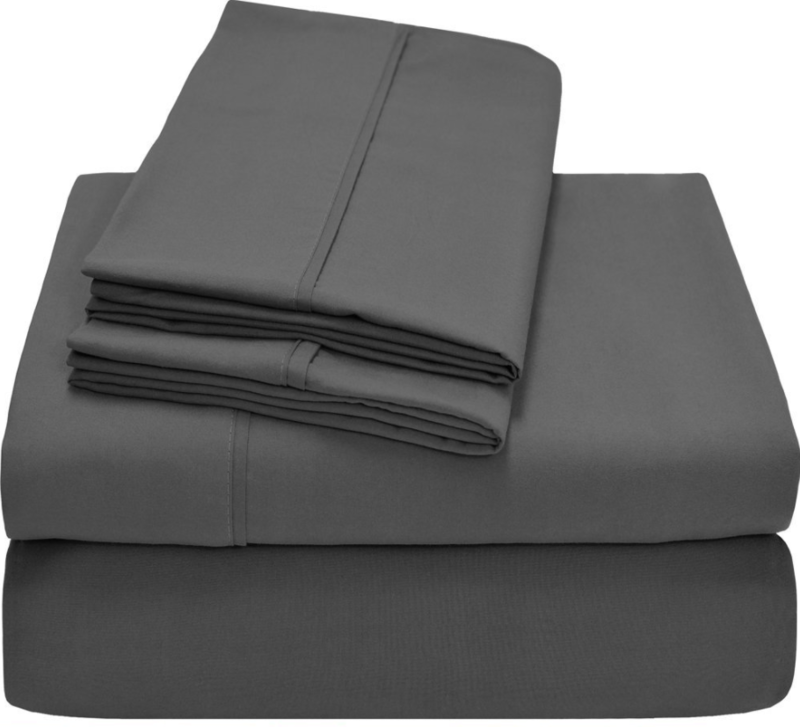 A quilted duvet insert with a hypoallergenic barrier for protection against dust mites and mildew. 36. A microfiber spray mop you can wash and reuse over 100 times! This should save you some serious cash. 37. A smartphone/tablet stand to prop up your phone so you can use it without wasting precious energy holding it. Lazy life hack! 38. 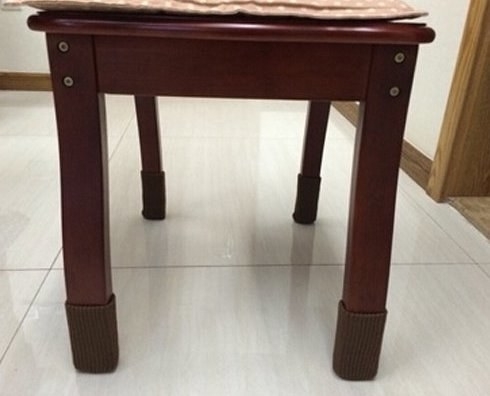 A set of wool furniture socks that will protect your floors from getting scratched and protect your furniture from having cold feet. 39. A wireless mouse that's less noisy so you don't hear click click click all day. 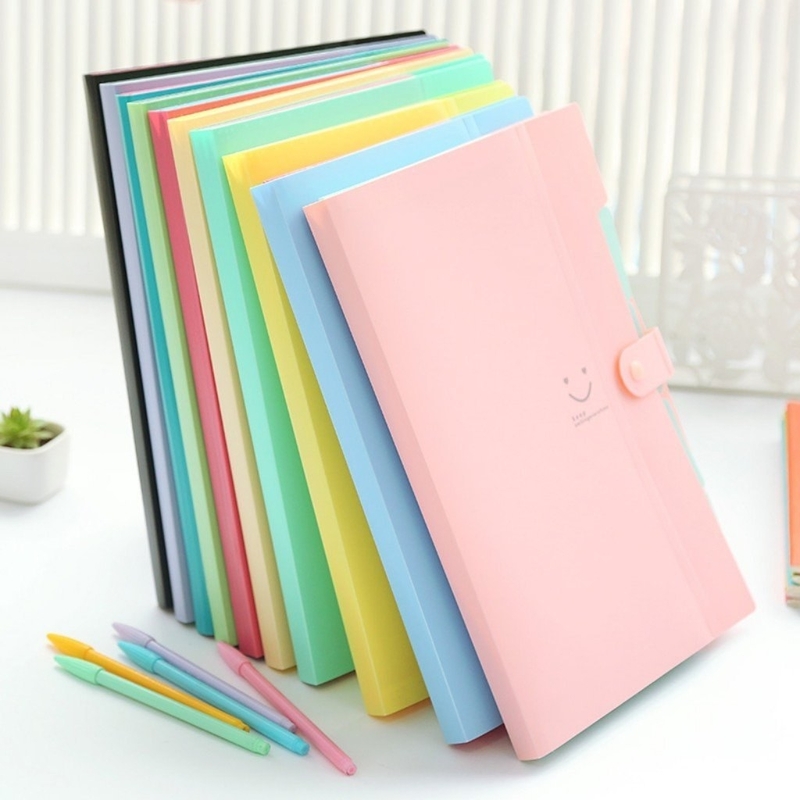 Compatible with Windows XP, Windows Vista, Windows 7, and Mac OS X 10.4. The USB-receiver stays in your PC's USB port or you can store it inside the wireless mouse when you're not using it. Promising Review: "This wireless mouse is perfect for the office. At my office, they only hand out wired mouses, which I continuously tripped over. So I went and purchased this one after reviewing all of the positive reviews. 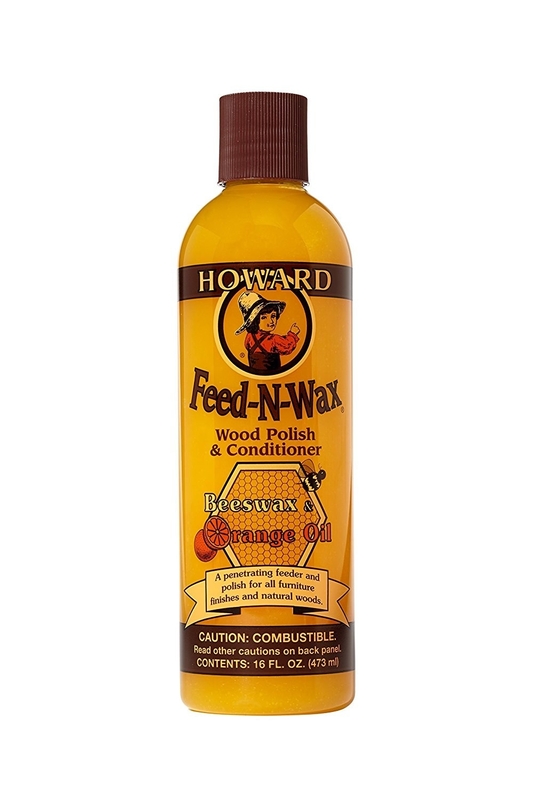 I am happy to say, that the reviews are justified given how amazing this product has been. It is really sleek, easy to use - since all you have to do is plug in the adapter, takes 1 AA battery, there is an easy on/off switch, and shuts off automatically when it is not in use. Highly recommend!" —Lucy Z. 40. 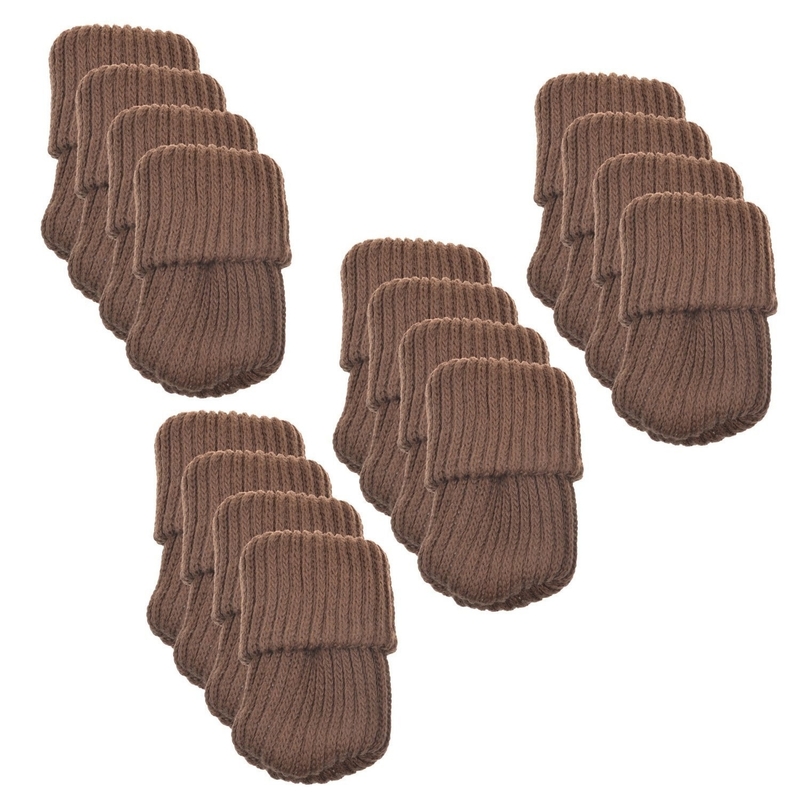 A pack of six dryer balls for an all-natural, eco-friendly alternative to traditional harsh fabric softeners. 41. 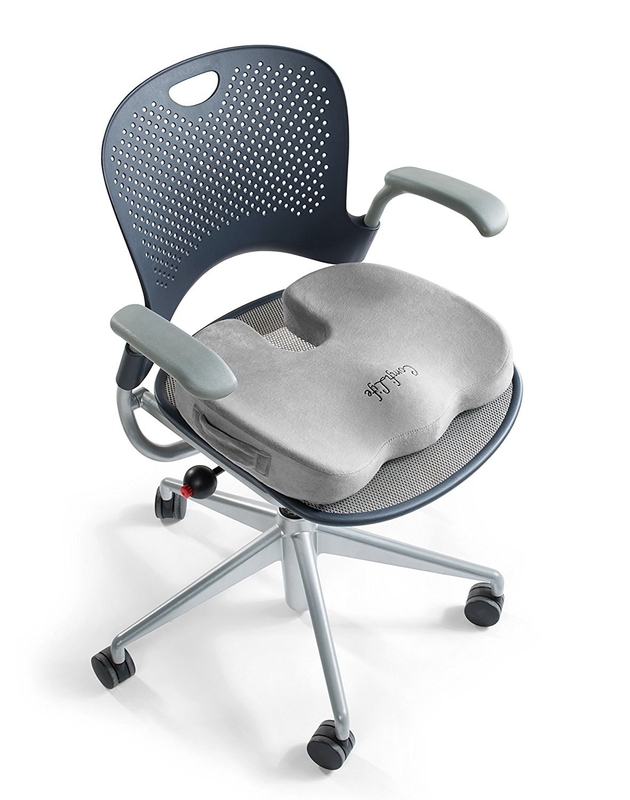 An orthopedic memory foam seat cushion designed to promote healthy posture. Your body is going to be thanking you for this! 42. A bath overflow cover that blocks the overflow drain on your tub allowing you to fill your tub higher and enjoy your tub time more fully. 43. 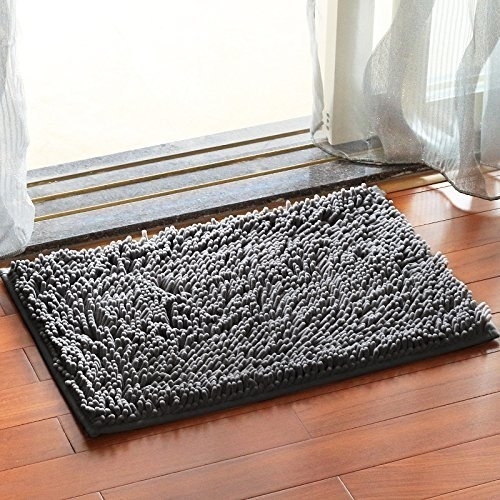 A super-soft and absorbent microfiber shag mat to make stepping out of the shower the best part of your day! 44. And a Jeff Goldblum meme shower curtain that'll make you feel like you're showering with Jeff Goldblum and this monkey if you're into that sort of thing.